To use their specific words, it is “resting for now”. Dishoored, Dishonored 2, and Death of the Outsider were fantastic games, bringing the old school style of stealth married with immersive sim gameplay to a larger audience. 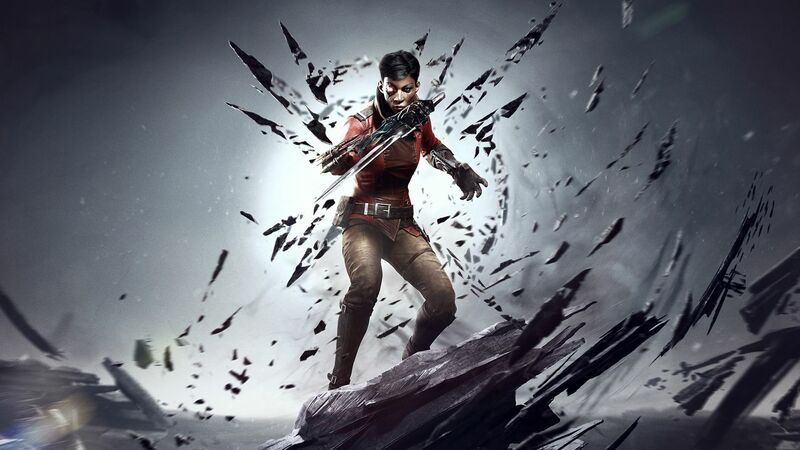 Unfortunately, the series never quite managed to hit it big with the mainstream- while Dishonored did well enough, Dishonored 2 and Death of the Outsider both failed to gain as much traction in the commercial sense. It makes sense, then, that Bethesda and developers Arkane will be willing to move on from the series that the market has not shown much interest in for now. Arkane Studios’ Lead Designer Ricardo Bare told VG247 in an interview that the franchise has been put on hiatus for now. He also talked about exploring multiplayer as one of the options Arkane could pursue in a future Dishonored game, were it ever to happen. “I can’t say definitively what might happen down the road, anything could happen, but [Dishonored] is resting for now,” he said. Speaking specifically about multiplayer, he said that that’s something that could be interesting to explore- though he also points out it will never be just tacked on to the detriment of the game, or the developers’ peace of mind. For those of you who are worried about what this might bode for the future of Arkane, Bare was quick to allay fears, noting that games with immersive style gameplay, strong world building, and strong storytelling is what the studio excels at and intends to continue to do. It’s good to hear that Arkane won’t lose sight of why it is so popular, and disheartening to hear about the (for now) end of Dishonored. At least, unlike with something like Deus Ex, which was also reportedly put on ice following the weaker than expected sales of Mankind Divided, players have the satisfaction of Dishonroed 2 and Death of the Outsider having wrapped up all loose ends.